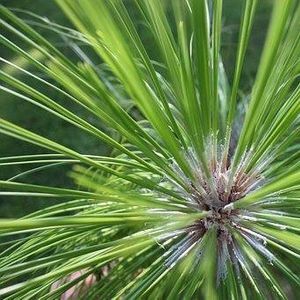 Join us at 10:00 AM on Saturday, April 6, for Backyard Discovery: Tree Science at The Grove Museum. That's right! Spring has sprung, so we are moving back to our morning hours for this program. Backyard Discovery connects you to the natural and cultural history of the site through hands-on science activities. April's program is brought to you in partnership with Tall Timbers, and will focus on Dendrology: the study of trees. 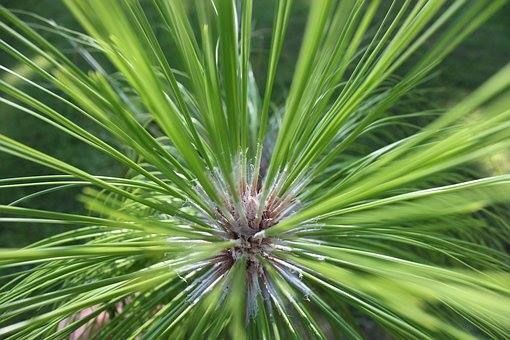 Learn to identify different tree species growing at The Grove, read the stories hidden in tree rings, and find out more about Tallahassee's Urban Forest Master Plan. This program is designed for families with elementary and middle school aged children, but all are welcome to participate. Be prepared to be outdoors, wear closed-toed shoes, and bring along sunscreen. Get ready for a whole day of family fun! Bring a picnic lunch to enjoy on the lawn and tour the museum from 10:00 AM to 4:00 PM. Parking is located at 902 N. Monroe Street. 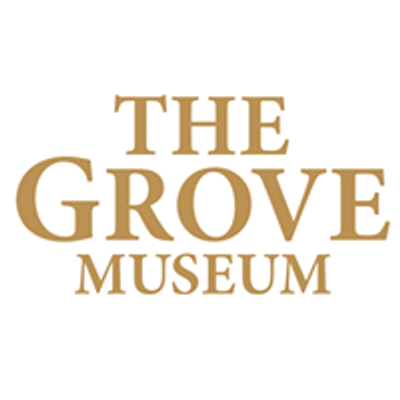 Backyard Discovery at The Grove Museum is free and open to the public.